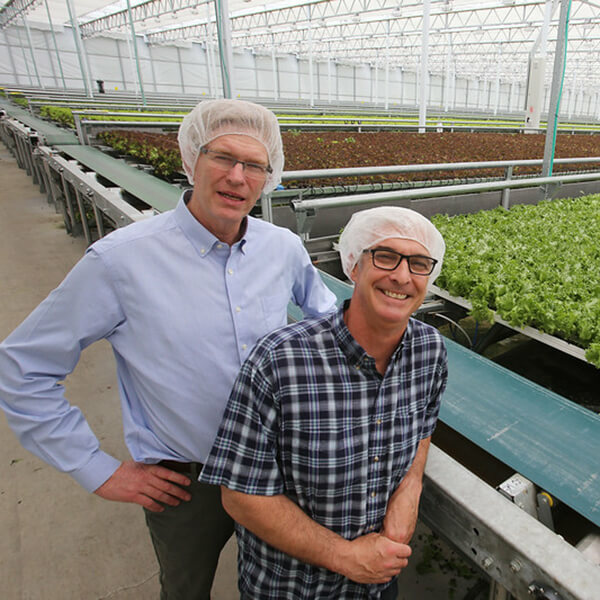 Little Leaf Farms is home to one of the most technologically-advanced, lettuce growing greenhouses in the world, providing some of the freshest baby lettuce available in New England to UMass. 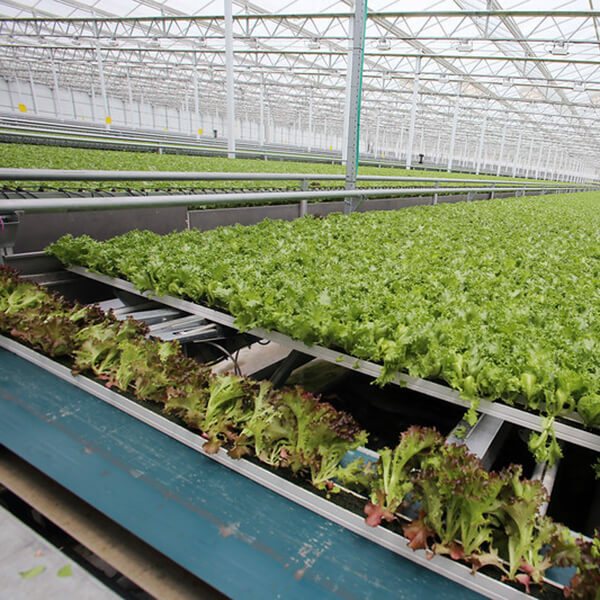 Focusing on both water and energy conservation, Little Leaf’s greenhouse uses natural gas-powered heating, natural sunlight, and 100% captured rainwater. Their commitment to sustainability directly aligns with our efforts to reduce our carbon footprint and natural resource waste.